They’re a bigger club than City and when I was growing up they were basically where Tottenham are now. I think you measure the size of a club by the reaction to how the media deal with losses at these clubs. 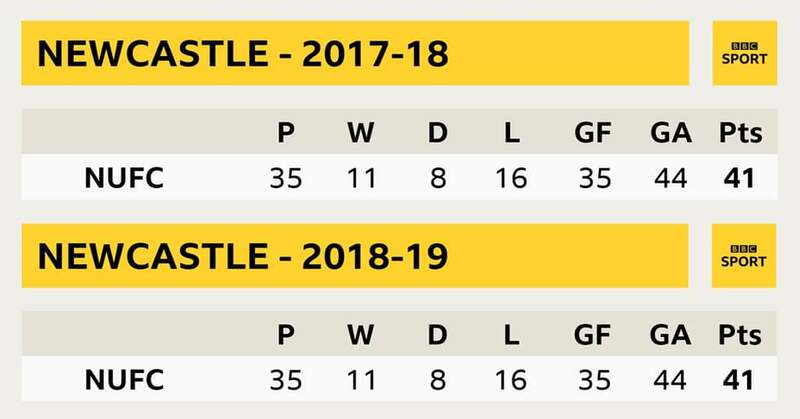 Yesterday Newcastle, Everton and West Ham got turned over but the fallout was quite minimum for sides who have gone 50,24 and 39 years without a cup. They did the maximum to go past the 3rd F.A. Cup round. They have managed to do it in the last years .